Keep your home comfortable with fast, affordable repair services for your broken air conditioning unit! 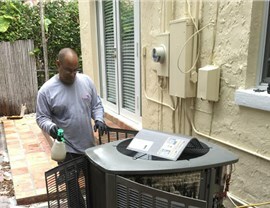 The last thing that you want to deal with in the middle of a Florida summer is a broken-down air conditioning system, and Direct Air Conditioning, LLC is there to keep your home cool and comfortable with professional A/C repair. 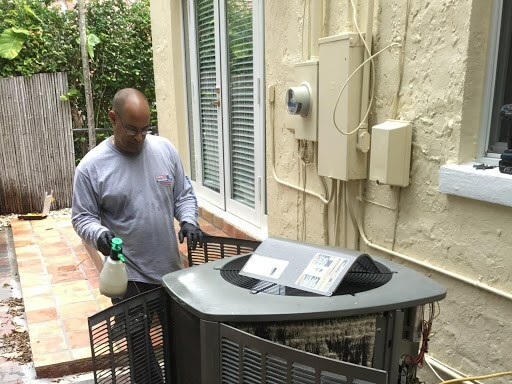 As the first choice for Homestead air conditioner repair since 1995, we provide the timely service needed to protect your household from the high heat and uncomfortable humidity of the region—at an affordable, honest price. At Direct A/C, we are proud to be an award-winning business with a long history of excellence within the industry, and our air conditioner repair services are guaranteed to be professionally handled every step of the way. 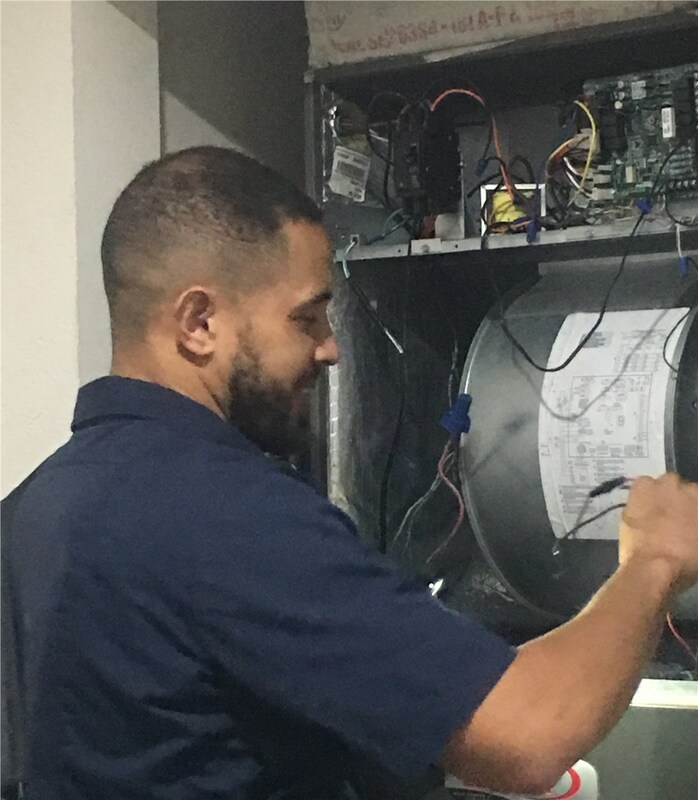 With a 24/7 A/C repair team, we answer calls day or night when emergency strikes, and we will be out to your home quickly to assess the situation and provide comprehensive solutions to get your system back to working condition. Professional: With membership in the ACCA and NADCA, along with BBB accreditation, you can count on our technicians to be experienced and skilled. 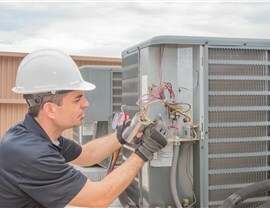 Comprehensive: We have the ability to repair all major A/C systems, and our air conditioner preventative maintenance plans keep your unit in prime condition. 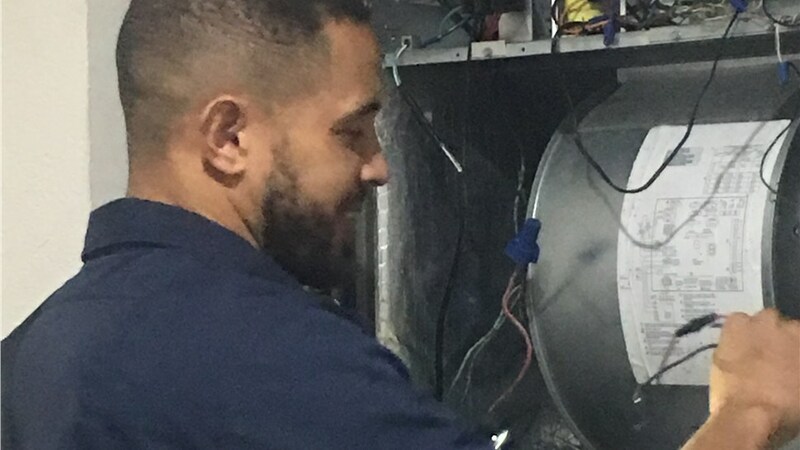 Timely: Available day or night, our team is there to provide you with the A/C repair that you need, and we also offer same-day appointments for your convenience! 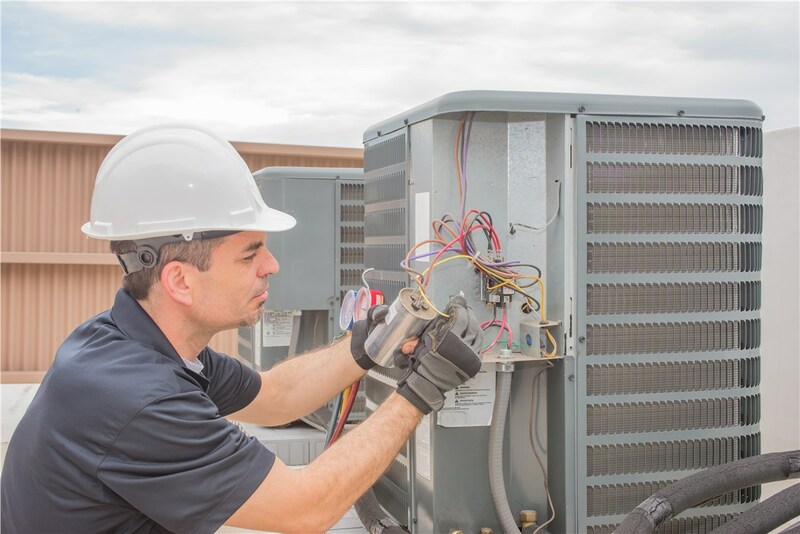 Affordable: At Direct A/C, we know that HVAC repairs are often unexpected, and we offer competitive pricing and financing options for complete peace of mind. Get a Free Quote Today for Homestead A/C Repair Services! 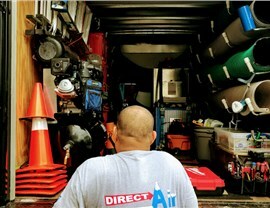 At Direct Air Conditioning, LLC, we are a top name for Homestead air conditioning services that fit within your budget while delivering high-quality results, so why spend another day living without a working A/C system? Just give us a call to speak with one of our friendly technicians about your repair needs, or fill out our brief, online form now to request a free consultation and cost estimate.